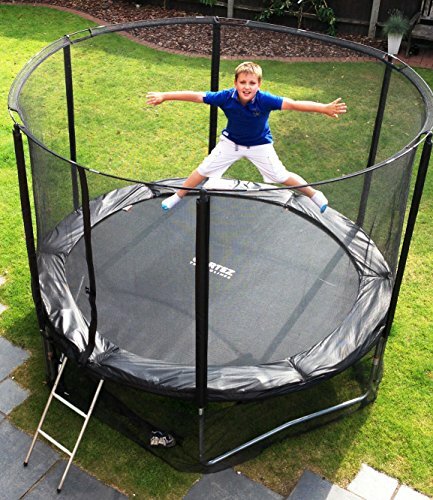 The Cortez 12ft Trampoline is a premium quality trampoline set that’s exclusive to Fun4Kids and is perfect for medium-large gardens. 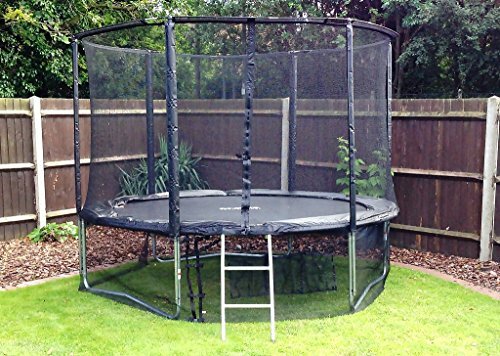 It’s an all-in-one set that has everything you need to get jumping, including a free enclosure for safety and a ladder for easy ascent. 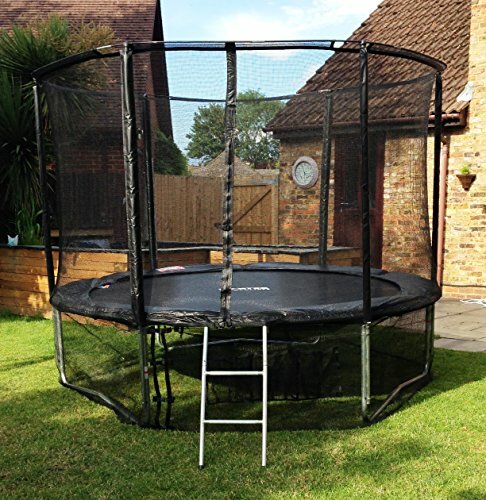 The enclosure fully secures the perimeter so that any little one playing inside will bounce safely on the trampoline, and not elsewhere! 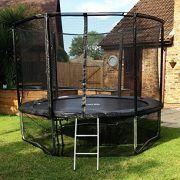 A side door simply unzips to allow trampoliners in and out as required, and clips shut for extra security. 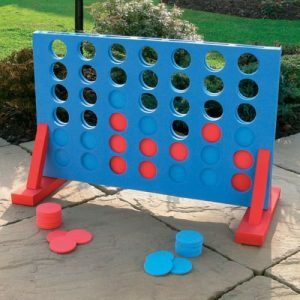 You and your kids will be free to play for hours without the worry. 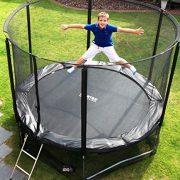 Included is a trampoline ladder, which allows children to mount the trampoline safely and without assistance. Safety pads also cushion the frame edge to minimise the risk of injury. 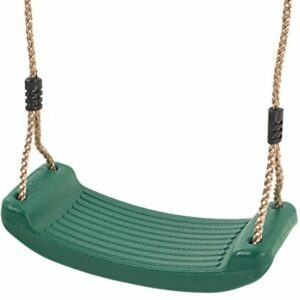 This durable set has a 12 month guarantee on all parts and a 10 year guarantee on the frame. 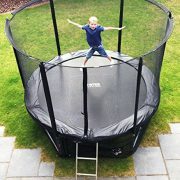 The safety pads are made from UV-proof Gortex material and the springs are zinc plated to be extra weather-hardy. 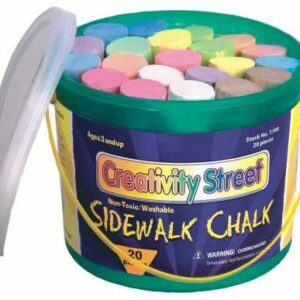 Anything but a five minute wonder, this is a set your children can enjoy for years to come. 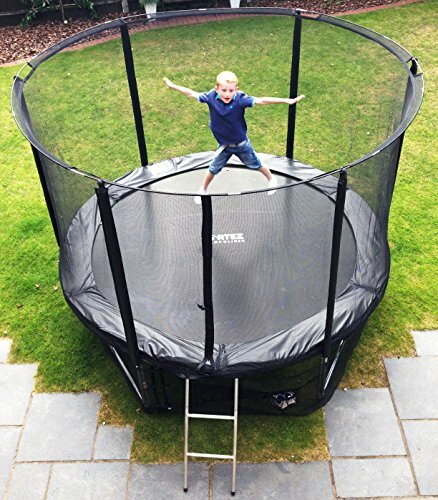 Setting-Up Less than an hour to assemble with no drilling required means you’ll be jumping about in no time without wasting your day. 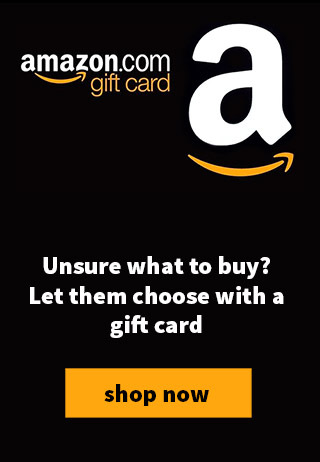 There’s also a UK based helpline for any queries you may have.